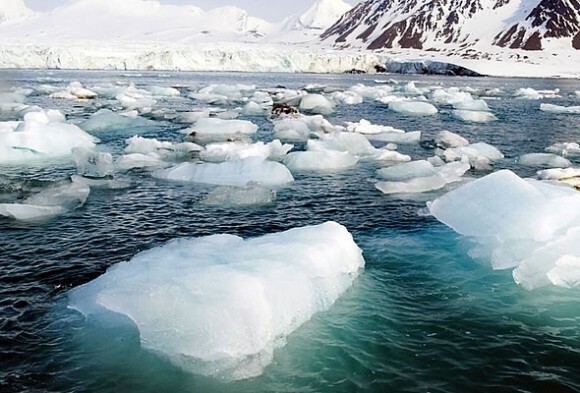 How do we assess arctic risk? The task of understanding methane should be jumped on, like a chicken on a June bug. The late climate scientist Stephen Schneider framed climate policy as a question of risk management, and there can be little doubt that arctic methane feedback poses one of the highest risks for altering the course of warming away from modeled projections, potentially creating more abrupt change much earlier than otherwise anticipated. Different interpretations of paleoclimate data have played a key role in the widely divergent assessments of such risks. 1250 considers those differing interpretations, looking at such things as the current state of the ‘methane-led’ hypothesis of past warming periods during the Pleistocene (the last few million years), as well as the evolving stories of much more dramatic but for more distant changes in the deep past, like the PETM (Paleocene Eocene Thermal Maximum). We also consider common assumptions within the larger climate community on the state of Arctic paleoclimate science, and gauge how accurately these assumptions reflect the actual current state of the research literature. Further, following a simple cost/benefit analysis of the proposed 1250 programs – and in light of the fact that Arctic carbon feedbacks are certain to play an increasing role in warming in the coming decades – we explore whether the proposed measures to protect the Arctic might not in any case be one of the best “values” in fighting climate change, even without any catastrophic impacts.